According to British psychologist Dr. Richard Wiseman, the overall pace of life has increased by 10% worldwide since the 1990s. You may even find that some places have seen an increase of 20%! Advancements in technology have contributed to a rise in the collective sense of urgency. The rate at which we communicate and work has increased, contributing to more stress-induced illnesses. A vicious circle, you may agree! At Bark.com, we believe in working hard. However, we also see the importance of a more harmonious work-life balance. With that, we’ve taken inspiration from a variety of our Sellers to compile a list of alternative ways to fix ailments and keep your mind and body healthy – particularly in this hectic world we live in. 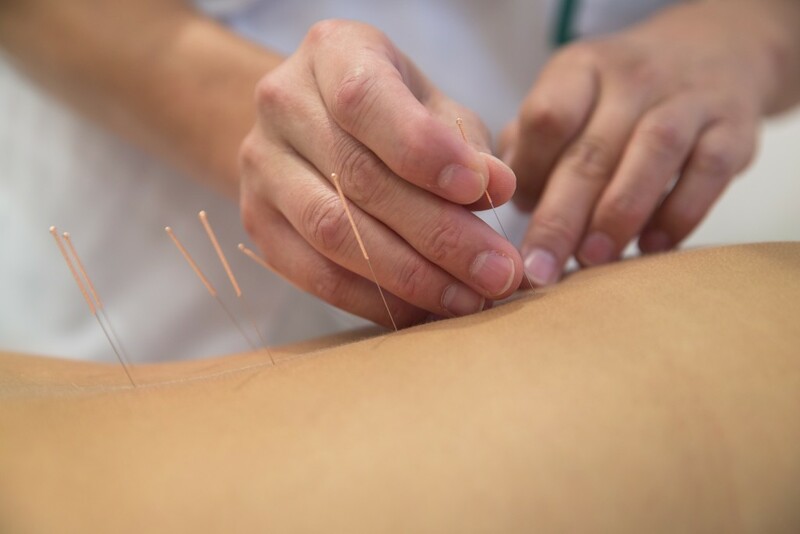 Acupuncture comes from traditional Chinese medicine and is most commonly used to treat pain. Acupuncture is a technique where thin needles are inserted into the body at specific points, to manipulate the ‘flow’ of energy or Qi. Like blood in the circulatory system, Qi goes through the body via pathways, which are called meridians. According to the University of Miami, when factors like stress, injury or poor nutrition disrupt the regular flow of Qi, health issues follow. Acupuncture can also sometimes provide a boost in your immune system, which is key if you lead an unforgiving and fast paced lifestyle. Not only is Acupuncture good for pain, it is also a natural way to treat anxiety. Experts claim that it works faster than therapy, while keeping you drug-free at the same time. If this alternative treatment is for you, why not search for an Acupuncture specialist in your area? Taking inspiration from Asia once more, next on our list is Reiki Healing. Reiki is a Japanese technique for stress reduction and relaxation that also promotes healing. But how does it differ to Acupuncture? Reiki is based on the principle of ‘laying on hands’ to activate healing and restore physical and emotional wellbeing. During Reiki, a therapist can channel energy into a patient by means of touch, so it is once again a natural healing process. Reiki is a very spiritual type of healing, but there is no religious belief associated with its practice. 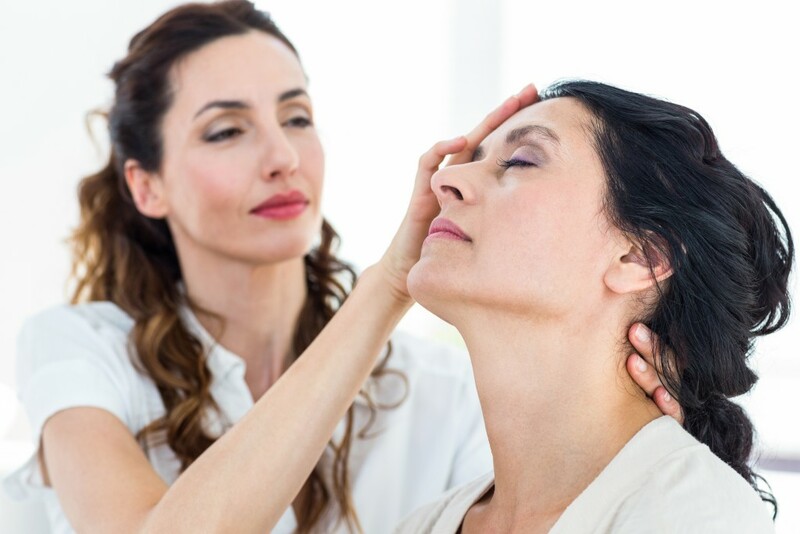 Reiki has become very popular recently with therapists practicing across the UK. Need to find the balance? Then find Reiki Healing practitioners near you. What do you think of when you think of Hypnotherapy? Do you see hypnotherapy as something that is associated with comedy? Do you see hypnotherapy as a way to end an addiction? What about stress relief? Hypnotherapy is more frequently being used for stress and anxiety treatment. So if life is becoming too exhausting, maybe now is the time to search for a hypnotherapist who can help you through it. Like many alternative treatments, hypnosis can help you relieve and manage your stress levels, but it also aims to eliminate or reduce the problems causing the stress internally. Oftentimes, for example, there are things that have happened in the past that we have not dealt with. Hypnotherapists claim that they can help you change the way your mind tells your body to deal with certain situations – ultimately helping you to stay relaxed and in control. If Reiki, Acupuncture or Hypnotherapy are not for you, then why not choose to go down the Massage Therapy route instead? Massage has been practiced for thousands of years. Today, you can choose from among 80 massage therapy styles with a wide variety of pressures, techniques and movements e.g. Swedish, Deep Tissue, Sports and Hot Stone Massage. 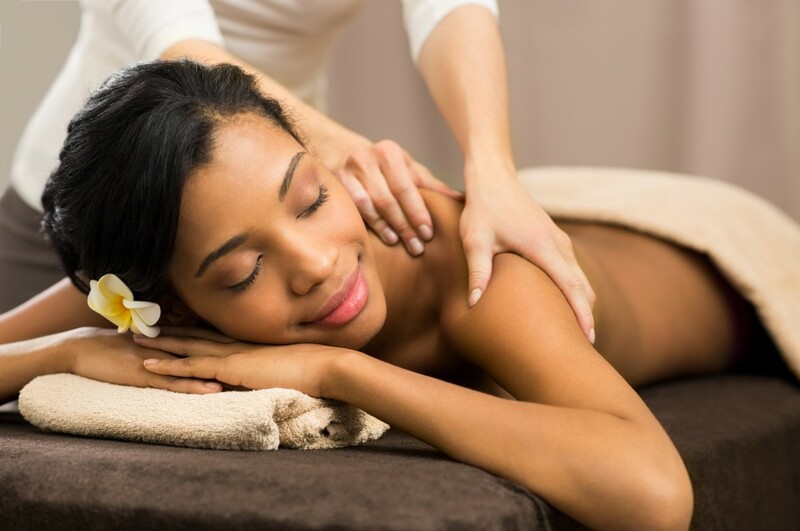 Similarly to the other therapies, massage can provide stress relief as well as help with certain medical conditions. Before you find your Massage Therapist and get booked in, you might want to ask yourself why exactly you want the massage. Do you simply want some ‘me time’, some relaxation or do you need relief from a health condition? Be mindful of this to make sure you’re getting the best massage for your needs. Have you tried any of the above, or do you have a favourite alternative treatment? Let us know! For other top tips and advice from Bark.com, why not check out our other blogs?